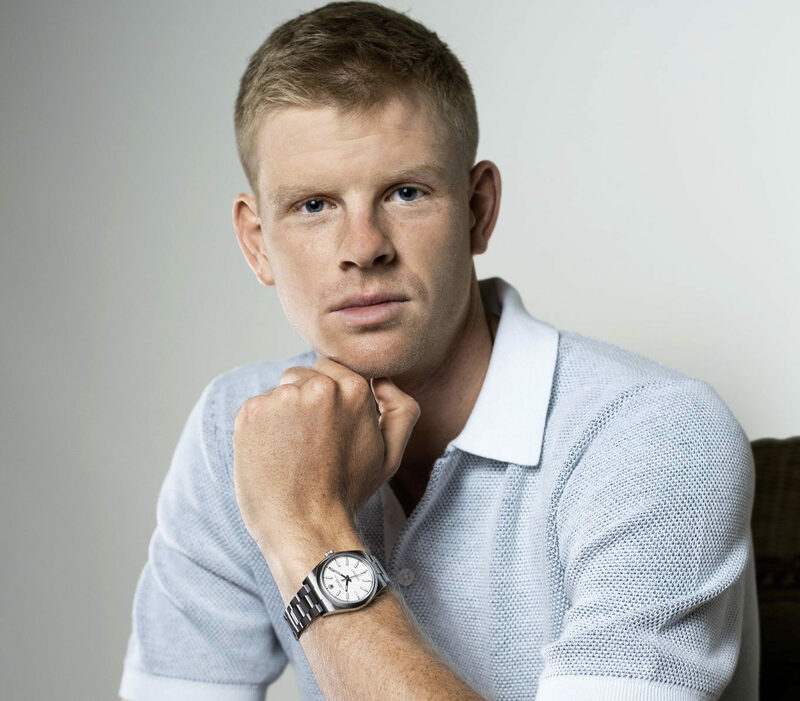 British tennis star Kyle Edmund has been added to the family of Rolex testimonees. In a tweet to his 41,600 Twitter followers, the current British number one said that working with Rolex is: “An incredible moment for me. Proud to partner with such a prestigious brand Rolex. Looking forward to being part of the team”. Mr Edmund joins legends of the tennis world, most notably Roger Federer, as representatives for Rolex. 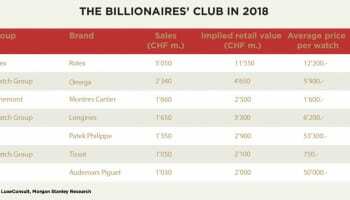 The brand also works with Dominic Thiem, Juan Martin del Potro, Caroline Garcia, Caroline Wozniacki, Grigor Dimitrov and many others. Rolex is also official timekeeper of the Australian Open and Wimbledon major championships.